Additional Description: TVM411B Tinytrol Air Switch, Momentary Action air switch, 21 Amp, SPNO, 9/16″ – 18 UNF Mounting Thread. In Stock. Direct from USA Manufacturer. 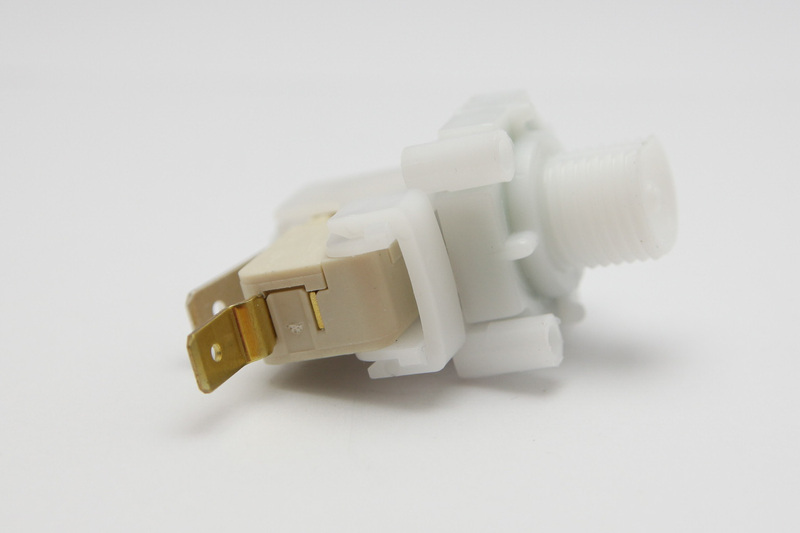 we are wanting to purchase momentary switch / air button operated – i believe this is what this part is? we are in Australia and require ongoing supply. we resell these items so require OEM pricing. pls quote 20 pcs to start.